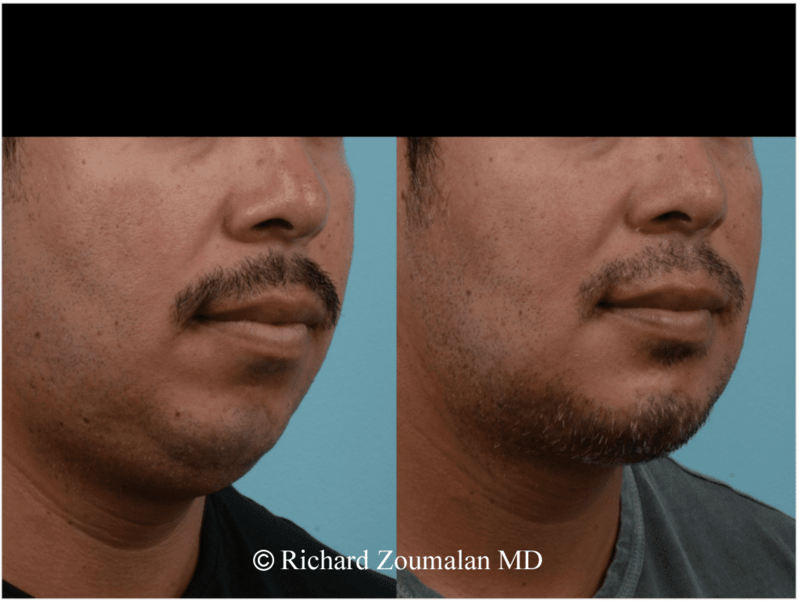 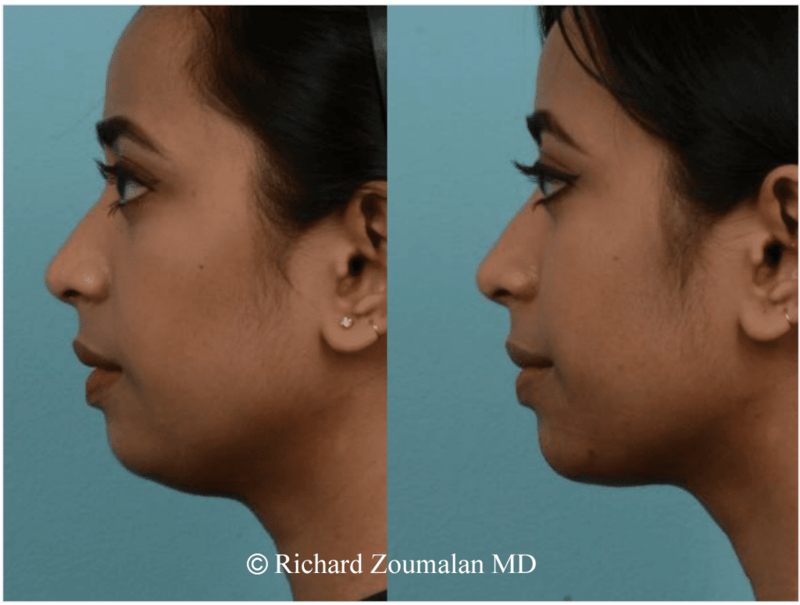 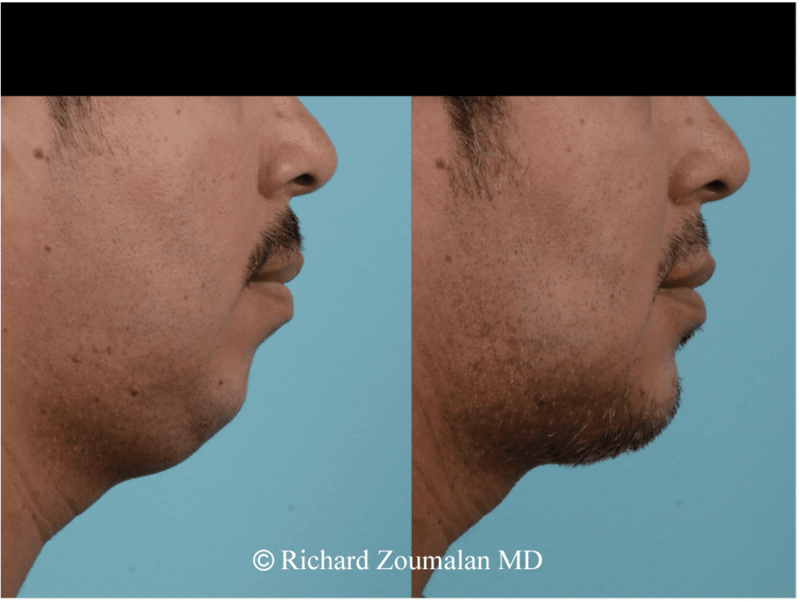 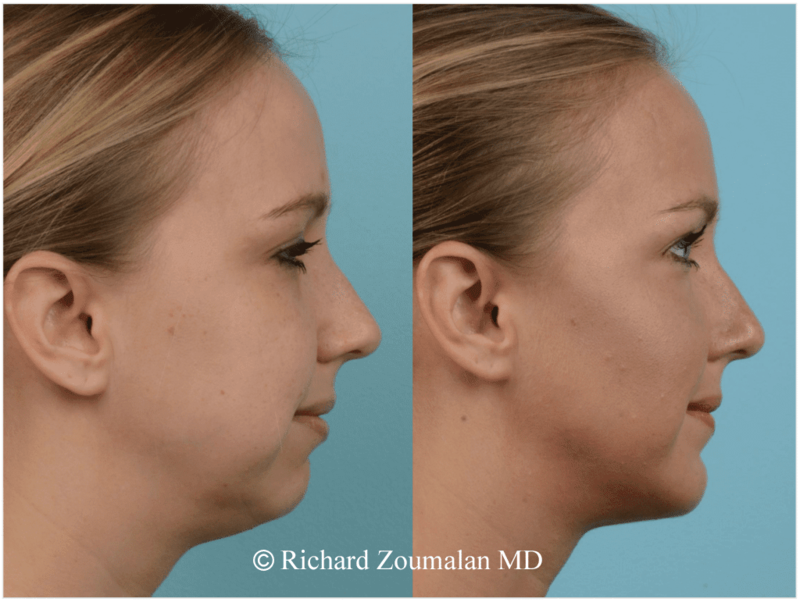 With age, fat can build and deposit in the chin and neck area causing an undesirable jaw and neck line. 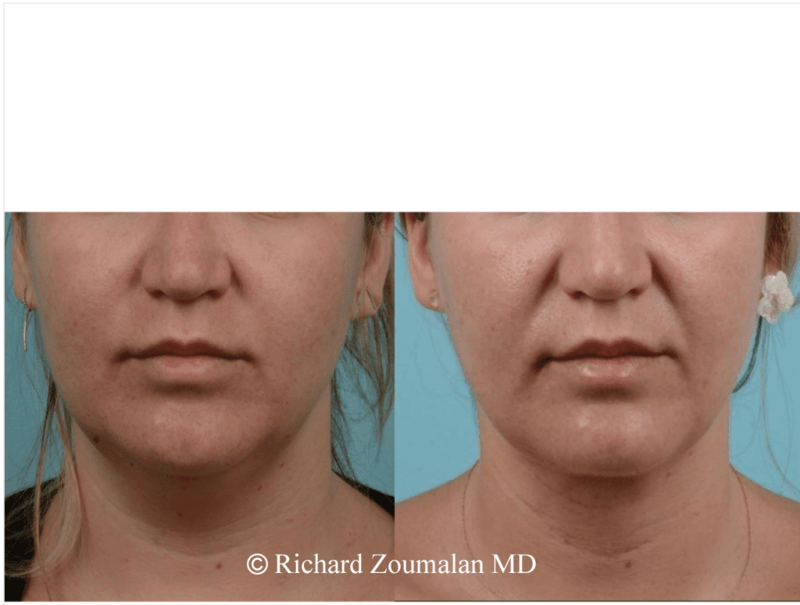 Through Submental liposuction, the jawline is easily sculpted for a more lean and youthful appearing décolletage. 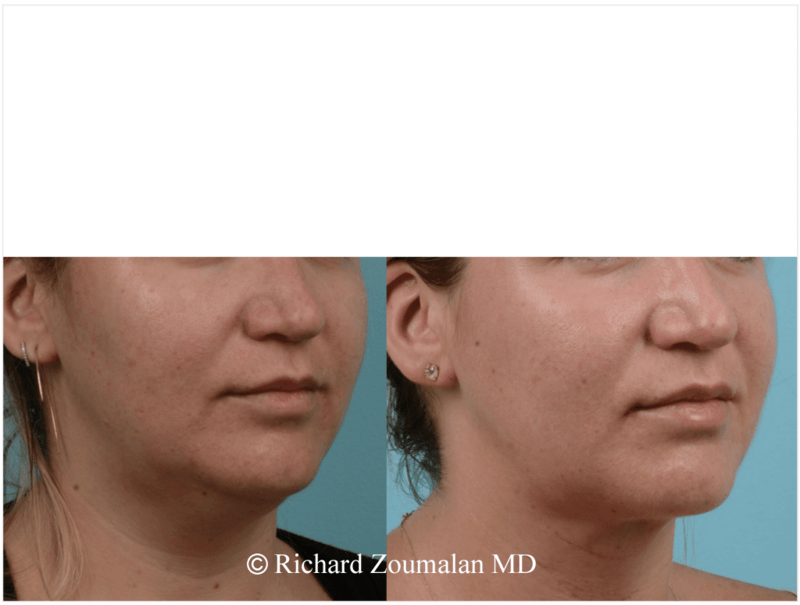 The post appearance is most successful in patients who has a healthy skin tone in the neck because the skin will look natural. 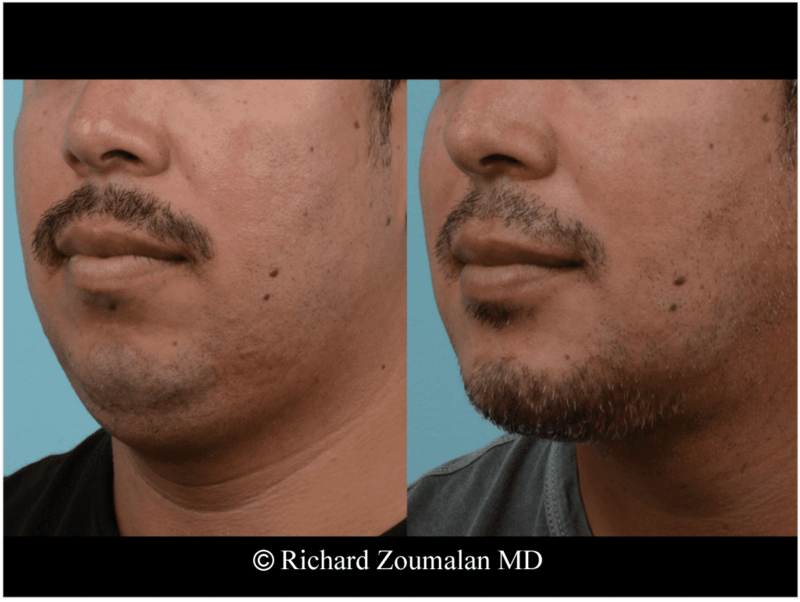 The tremendous changes that can be achieved with such a small procedures always surprise our patients. 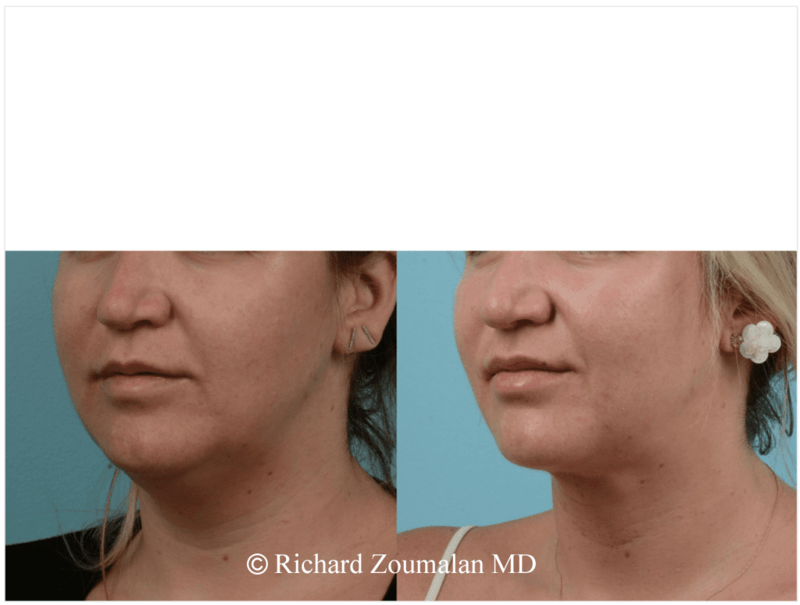 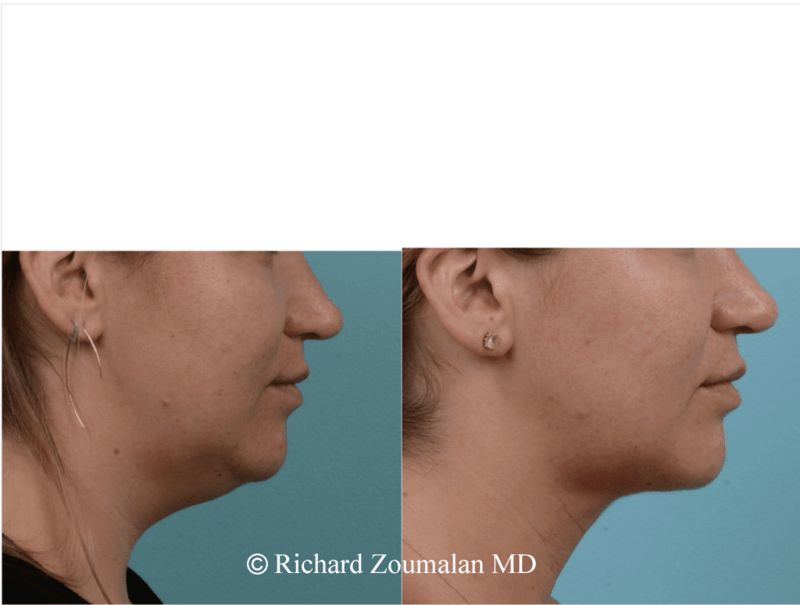 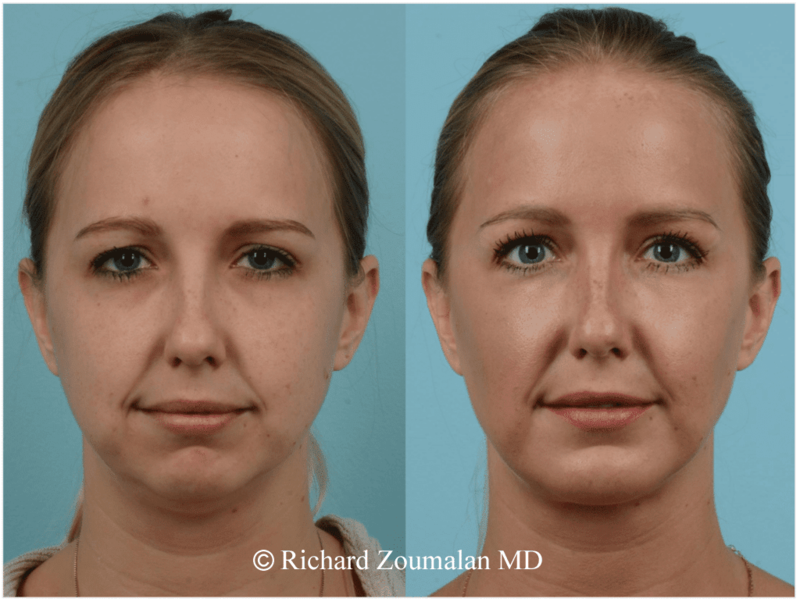 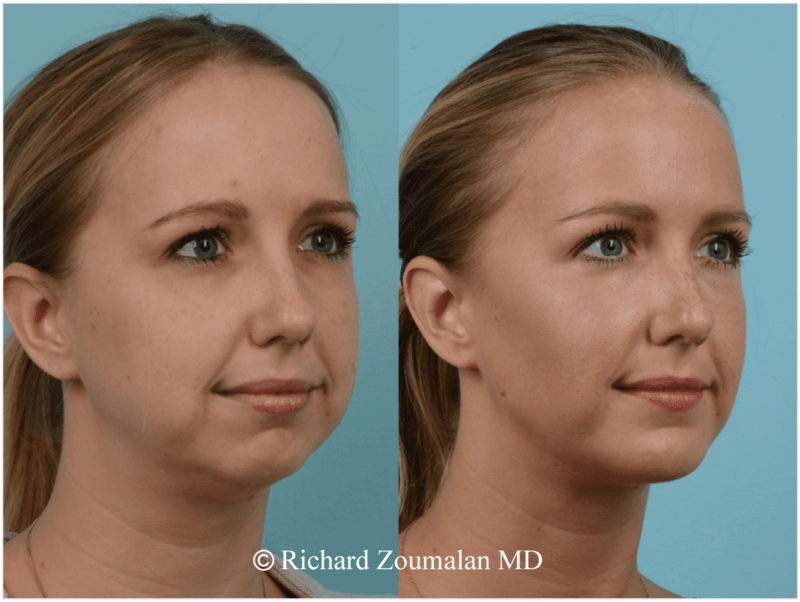 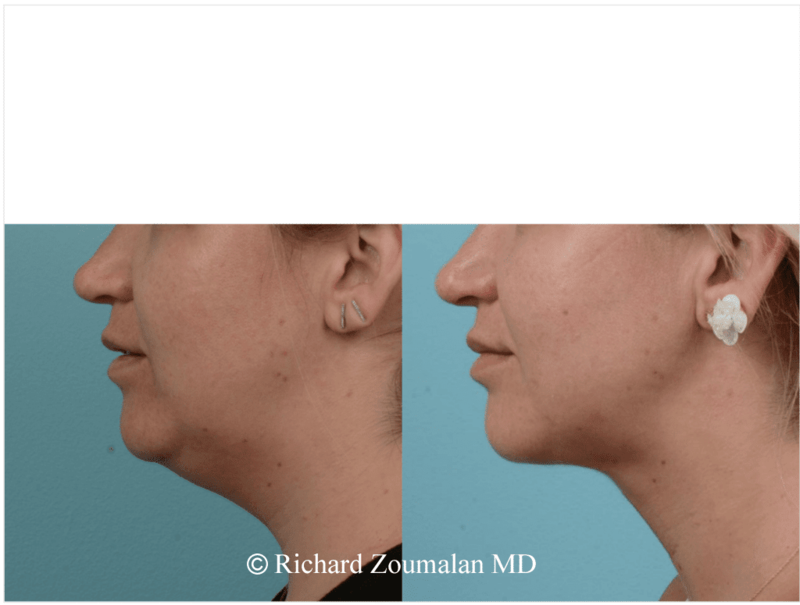 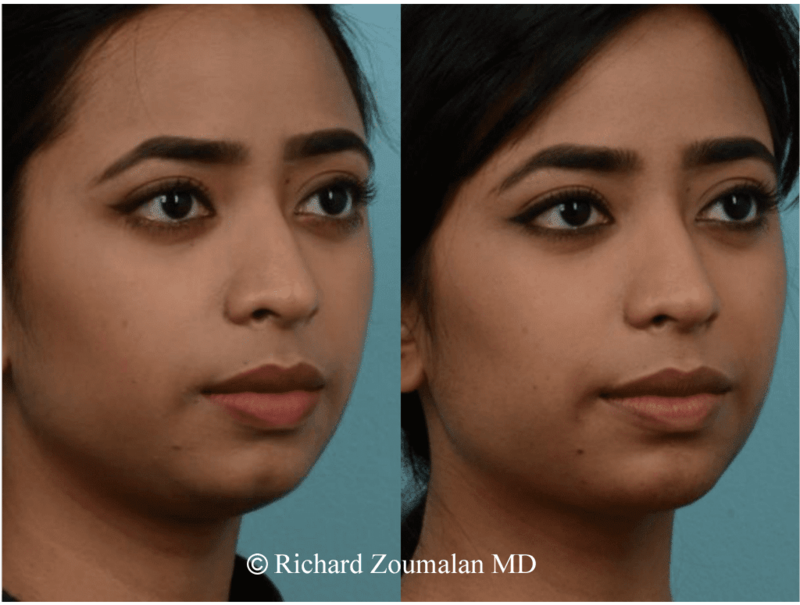 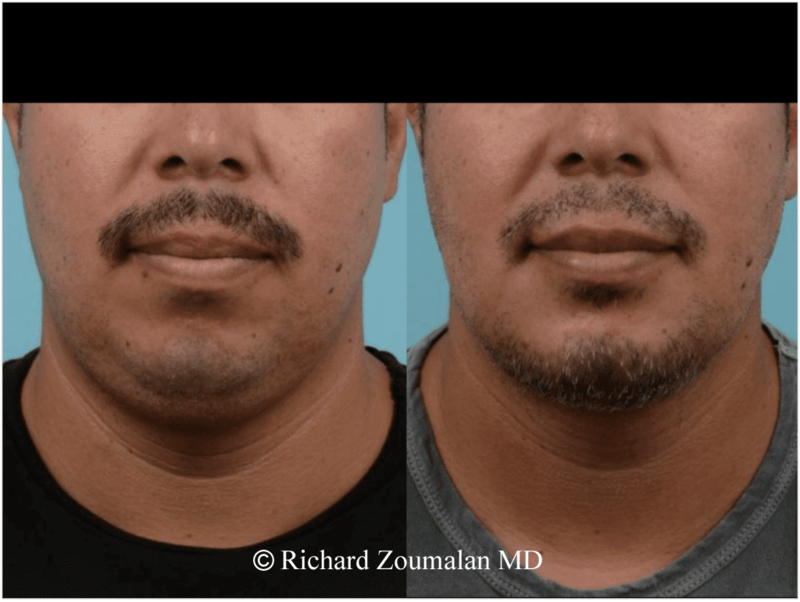 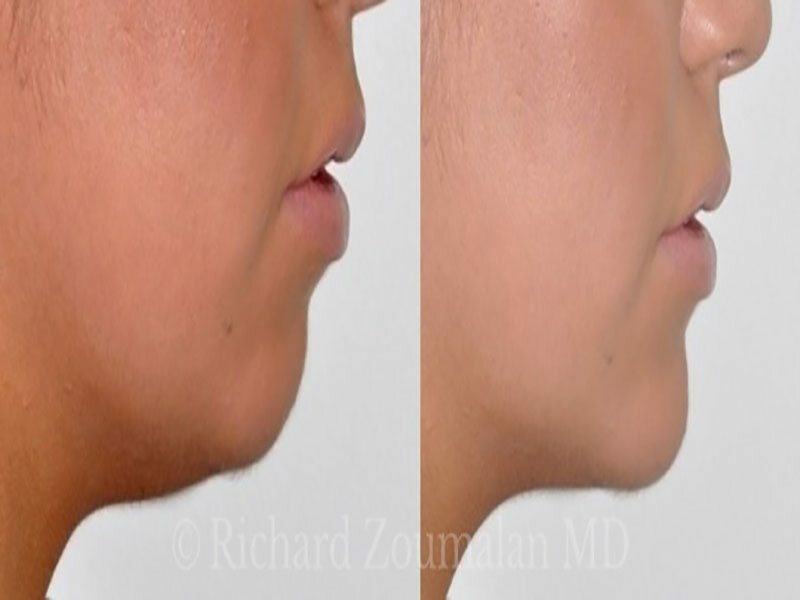 Liposuction of the chin and neck region works in two ways: volume reduction and tissue tightening. 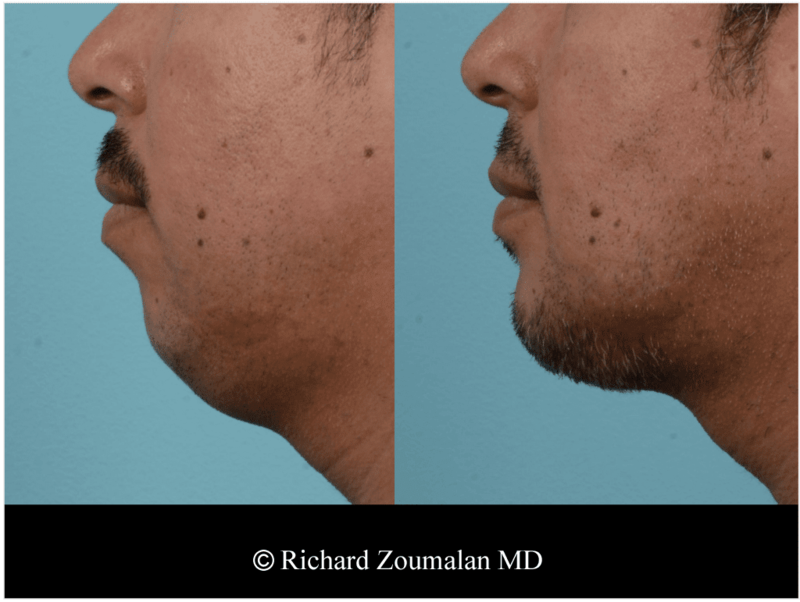 Using a very small tube inserted under the skin, suction is used to gently remove the excess fatty tissues of the neck. 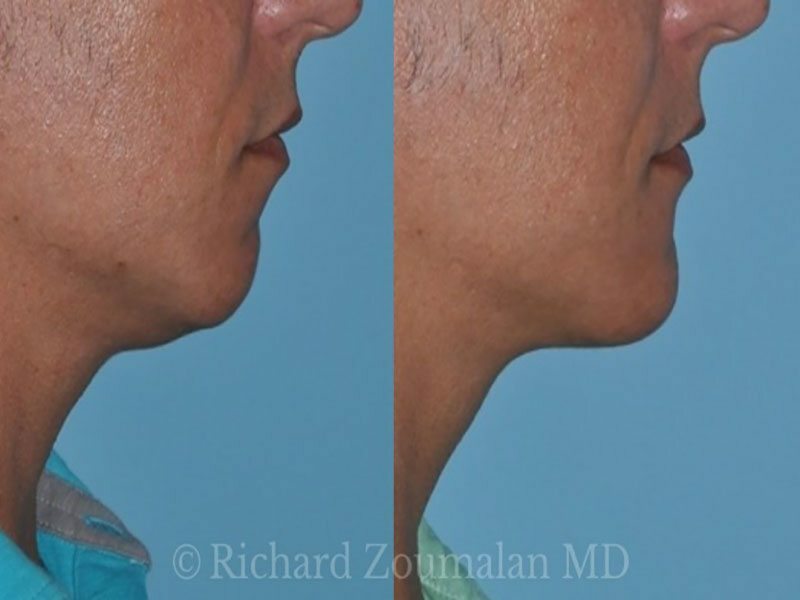 After the fat has been removed, a few days of compression (pressure) dressings allow the skin to ‘shrink’ and re-drape to the new contour of the neck. 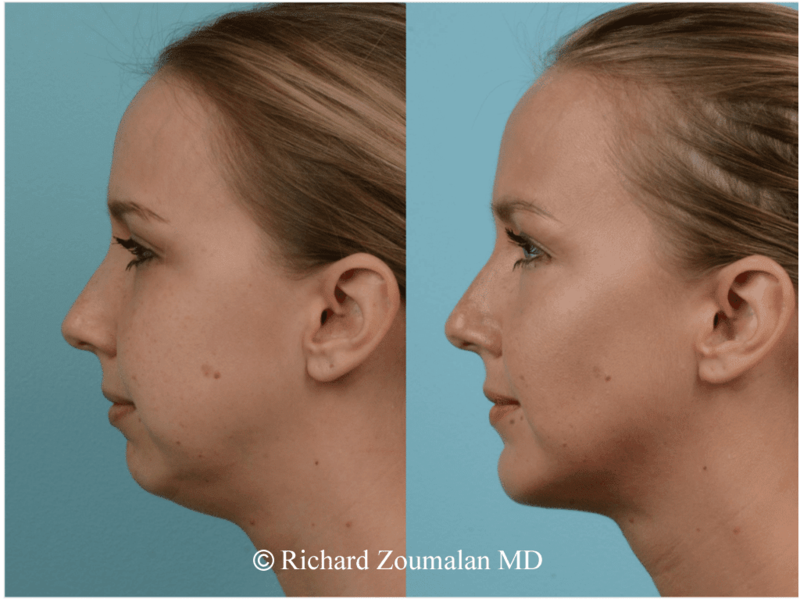 The healing process that occurs under the skin following neck liposuction assists in tightening of the skin and underlying tissues. 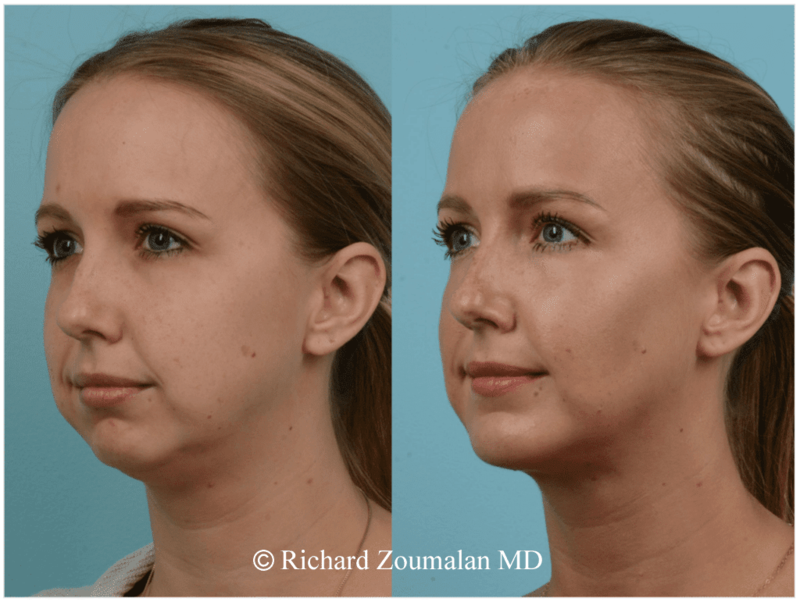 The ideal candidate for neck liposuction is someone who has excess fat in the neck or chin but has relatively good skin tone. 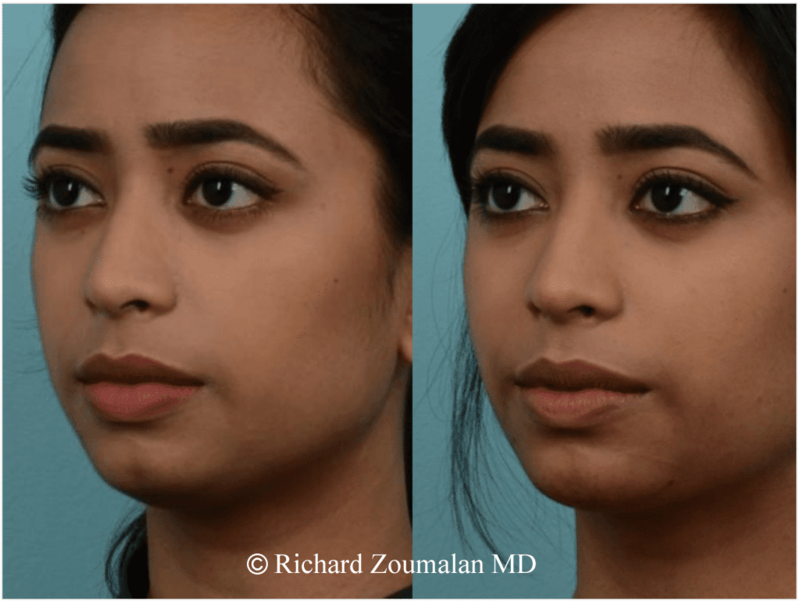 Someone with a healthy skin tone has a higher likelihood for the skin to tighten and reshape to the new contour of the face.